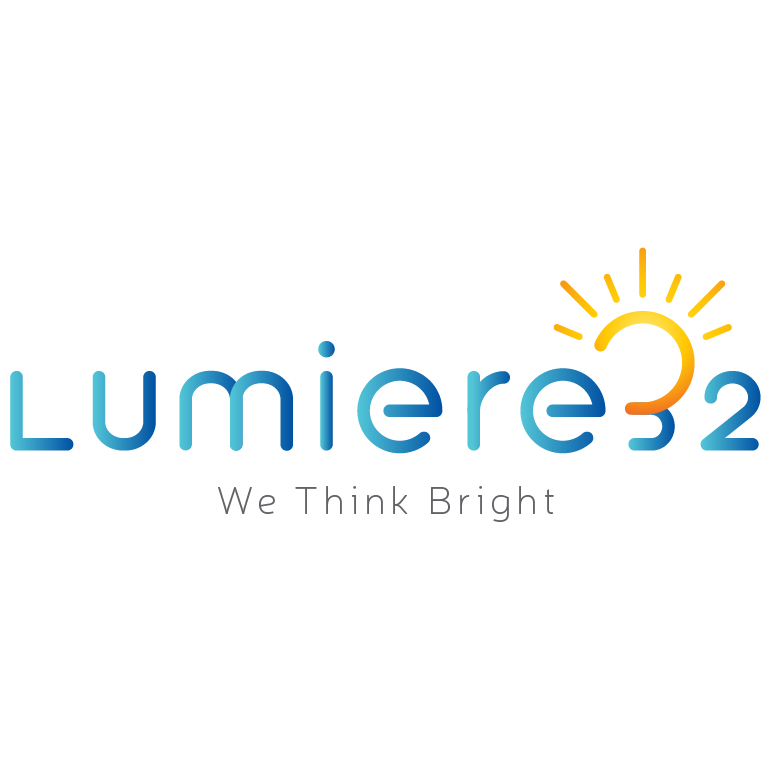 Why was my order cancelled by Lumiere32? Order got cancelled? Why? Click to know! If product is out of stock or is discontinued. Inaccuracies or errors in pricing information. We will inform you about the cancellation of your order and share details if partial order or the order is cancelled. We shall contact you if any additional information is required to accept your order.